Our Optometrists in Kincardine: Dr. Wayne King & Dr. Emanuele Tomaini! Eye doctors and optometrists specialize in understanding how the human eye works, as well as specializing in diagnosing and treating diseases and conditions that affect your sight – many of which do not have conspicuous symptoms. Eye specialists understand how age and risk factors affect vision over time for all ages, and they know the benefits and different aspects of corrective lenses including glasses and contact lenses. The optometrists of Kincardine Family Eye Care always take whatever time is needed to explain the results of your eye exam. they describe your options and listen carefully to your eye care concerns. Maintaining excellent eye health is an ongoing partnership, so our Kincardine eye doctors rely on you to ask questions and share your health information, which could be crucial to monitoring, diagnosing and treating potential vision issues. 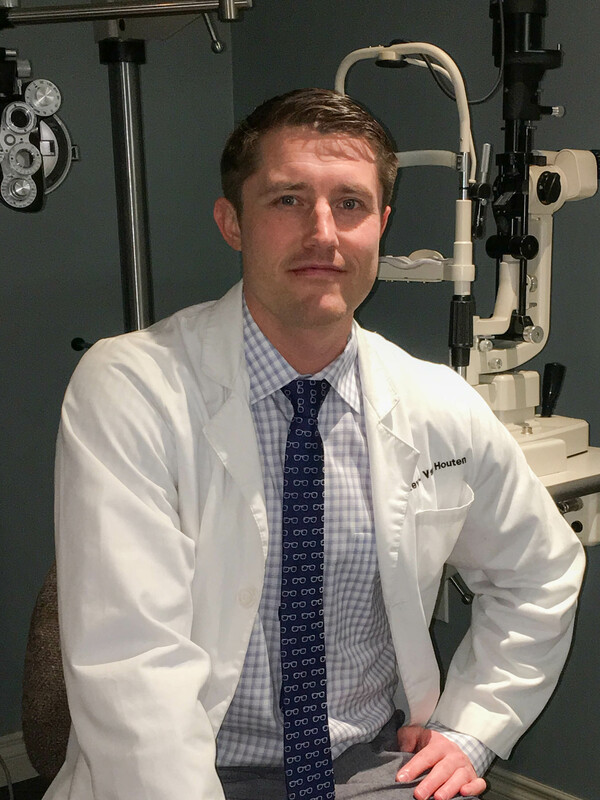 Owner of Kincardine Family Eye Care, Dr. Emanuele Tomaini received his Honours Bachelor of Science and graduated from The School of Optometry and Vision Science from the University of Waterloo, Ontario. Dr. Tomaini grew up in the Greater Toronto Area but was lured to the shores of Kincardine upon graduation in 1991 and decided to make it his home. 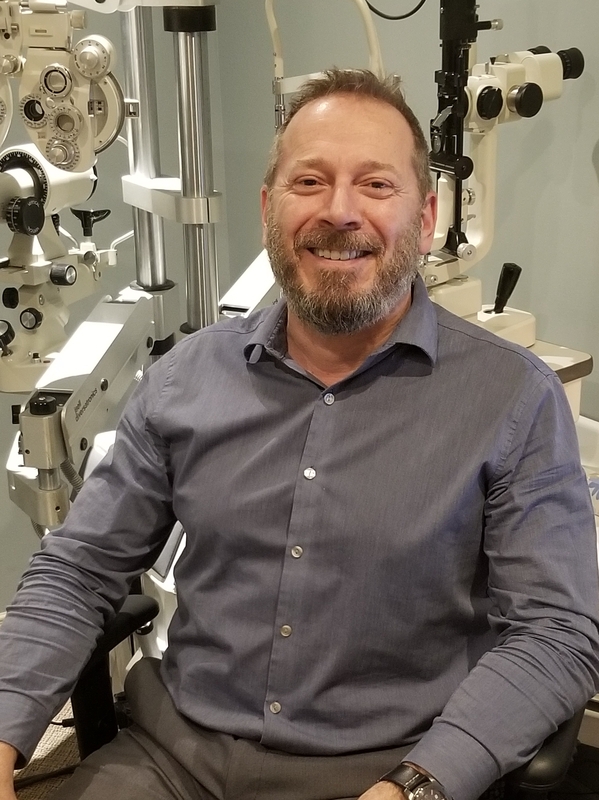 When not in the office, Dr. Tomaini can be found on our local shores enjoying all things beach and water-related or riding his bicycle down mountains..
Dr. Wayne King obtained his B.A., Honours B.Sc., and Optometry Doctorate from the University of Waterloo. 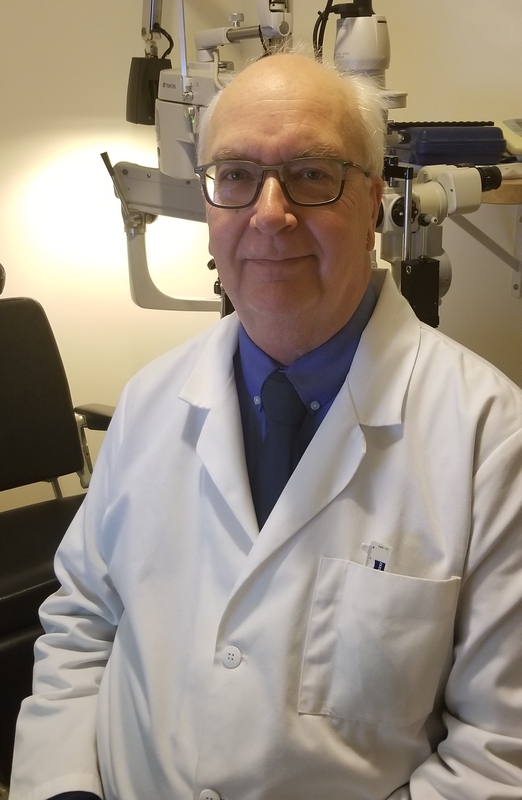 Dr. King has been practicing optometry in Kincardine since 1975 and was the original practice owner of Kincardine Family Eye Care. Now when he is not at work, he is enjoying his other passions like playing music in 2 bands and golfing in the summer. Dr. Kevin Van Houten has come a long way to make Kincardine his home. Originally from California, he earned an Honours Bachelor of Science degree at the University of California, Santa Cruz in 2009. He studied cellular biology in a cancer/stem cell laboratory for 3 years before changing focus to optometry in order to use his science background to engage directly with people. He earned his Doctor of Optometry degree in Chicago at Illinois College of Optometry. In his spare time, he enjoys exploring the outdoors with his Old English Sheepdog, Lucy.